Here are the most interesting AliExpress statistics and facts I have dug up over the years. As always, I’ll be adding and updating as new statistics pop up along the way. 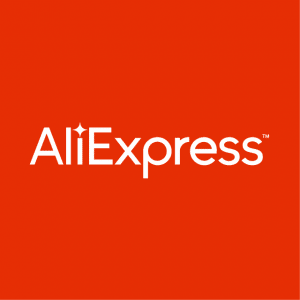 How many people use AliExpress?